1 September 2018, Dubrovnik. The Secretary General of the Union for the Mediterranean, Nasser Kamel, participated last 31 August and 1 September 2018 in the 13th edition of the Dubrovnik Forum. 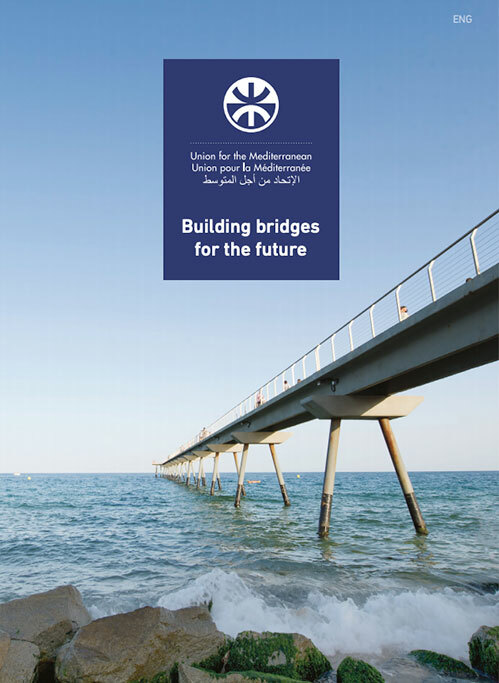 Held under the thematic “Strengthening Resilience – the Mediterranean, Europe and the Western Balkans”, the annual international conference was officially opened by the Prime Minister of Croatia, Andrej Plenković, and brought together more than 250 participants, among others Prime Ministers and Ministers of Foreign Affairs of the region, representatives of international and regional organisations, as well as think tanks and private sector actors. 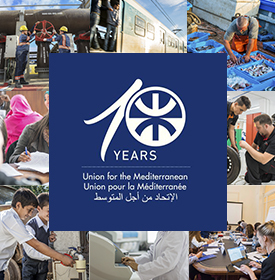 The UfM Secretary General took part of the first panel on “Defining Challenges – Considering Solutions”. Moderated by the Minister of Foreign Affairs of Croatia, Marija Pejčinović Burić, the panel provided an opportunity to discuss the ways the crises affecting the Euro-Mediterranean region can be tackled at their roots. Secretary General Kamel highlighted during his intervention the pressing need for the Western Balkan countries to further strengthen their ties with the Southern Mediterranean. He pointed out that anchoring the region to the European Union requires more engagement of these countries with the wider Mediterranean region in order to achieve their role as a bridge between Europe and its Southern neighbourhood. 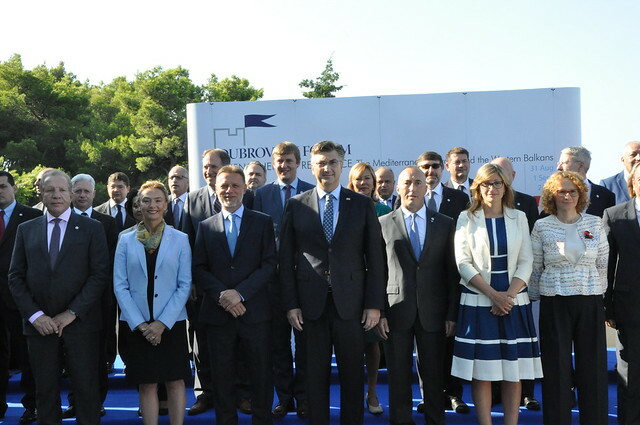 In the margin of the conference, the Secretary General and his delegation held meetings with Ministers of Foreign Affairs from Croatia, Bosnia and Herzegovina, Greece, Malta, Montenegro and Poland, as well as with high-level officials from Slovenia, Estonia, Germany and the EBRD, in view of reinforcing cooperation and synergies between the UfM Secretariat and its partners in the region.